NPNA exists to leverage the collective capacity and resources of our member organizations and the communities they represent. Our members, the country’s largest and most powerful immigrant serving organizations, have fought on the front lines of the immigrant rights movement. 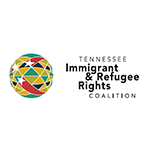 Our strategy is to put immigrant organizations to the center of the national conversation about immigrant integration and build their capacity to deliver quality and empowering services by, with, and for new Americans. NPNA trainings focus on developing the leadership of immigrant community leaders. 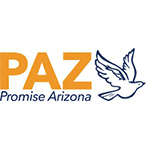 Community Navigators (or promotores) are community members who receive specialized training to provide quality immigration services for their communities. Community Navigators are liaisons between their community, legal service providers, social service organizations, and government representatives. They are often advocates, educators, mentors, and interpreters. Facing a new political reality, NPNA is focused on protecting our communities across the country. We have built out our training program to include trainings on local legal defense fund models, working with local consulates and other partners, family preparation and planning, asset protection, and screening to identify other forms of relief. These additional trainings supplement our ongoing Know Your Rights, deportation defense, and naturalization work with Navigators. 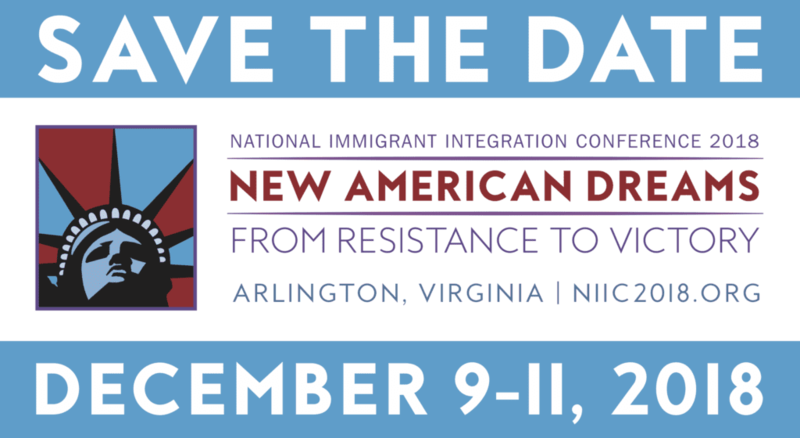 NPNA developed the Community Navigator Training Program in partnership with the Committee for Immigration Reform Implementation. NPNA aims to build the capacity of our member organizations to deliver community-driven legal services. 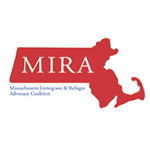 Since our founding, the NPNA network has grown from five organizations with legal capacity to 26 with either Board of Immigration Appeals (BIA) Recognition or attorneys on staff. Another six groups are in the process of becoming BIA Recognized. NPNA also holds 40 hour immigration Law Trainings across the nation growing the legal service and training capacity across our regions. 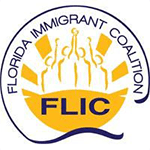 Our programs build the capacity of immigrant organizations to provide quality, empowering services. Following the September 5th announcement ending the Deferred Action for Childhood Arrivals (DACA) Program and issuing the October 5th deadline for DACA Renewal Applications, NPNA, our members, and national partners quickly sprung into action and declared a “Red Alert” in our field and communications work. The Naturalize NOW campaign is a nationally coordinated nonpartisan effort to encourage eligible legal permanent residents to take the first step in participating in America’s democracy by becoming a U.S. citizen. Through over 375 application assistance events, communications, outreach, and coordinated policy strategies, Naturalize NOW is expanding access to citizenship, civic engagement, and permanent protection for immigrant communities. Cities for Citizenship is a major national initiative co-coordinated by NPNA, aimed at increasing citizenship among eligible U.S. permanent residents and encouraging cities across the country to invest in citizenship programs. 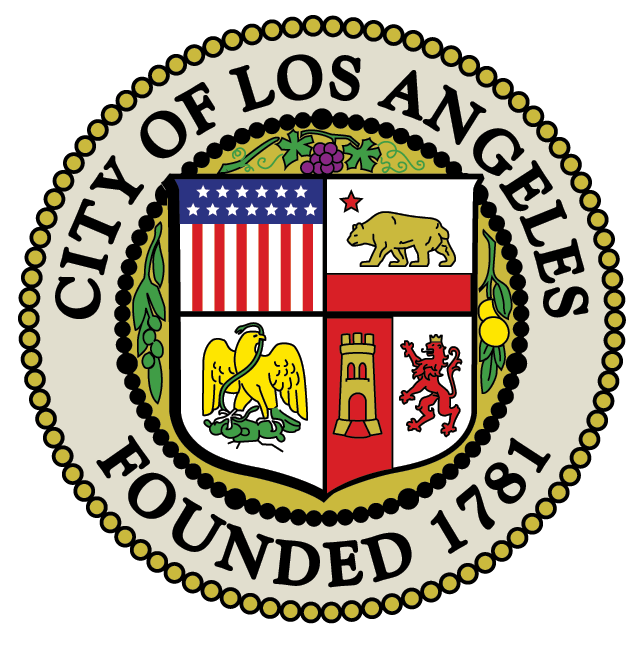 It is chaired by New York City Mayor Bill de Blasio, Chicago Mayor Rahm Emanuel, and Los Angeles Mayor Eric Garcetti. The C4C network is currently built up of 39 cities and counties across the U.S. and continues to expand to new municipalities. Learn more about what your city and county can do here. Contact Sarah Mesick of NPNA at sarah@partnershipfornewamericans.org if you are interested in joining C4C. 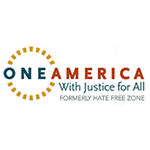 Stand Up to Hate is a national campaign promote citizenship and civic engagement among eligible immigrants. 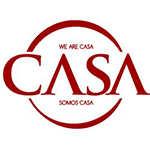 The campaign aims to redirect anger and fear related to the current political climate into a strategy to activate a latent immigrant voting block. Together, we’re standing up to hate with a promise to vote in November. NPNA and member OneAmerica established English Innovations – an innovative English and digital literacy education program. 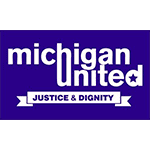 The pilot launched in six host organizations, NPNA’s members in Michigan, Tennessee, Florida, Massachusetts, the D.C. Metro Area, and Arizona. Launched in 2015, English Innovations supported 32 DACA applicants who would not have otherwise been able to apply, graduated 177 students, and secured $3.5 million from the Bill and Melinda Gates Foundation for the two year program.